In what by this week’s measure constitutes a slackening pace, Pakistan hanged four more prisoners today, all for murder: Gulistan Zaman, Abdul Sattar, and brothers Mohammad Asghar and Ghulam Mohammad. Meanwhile, the controversial scheduled Thursday hanging of Shafqat Hussain was postponed for further investigation by the Interior Minister at the very last moment. 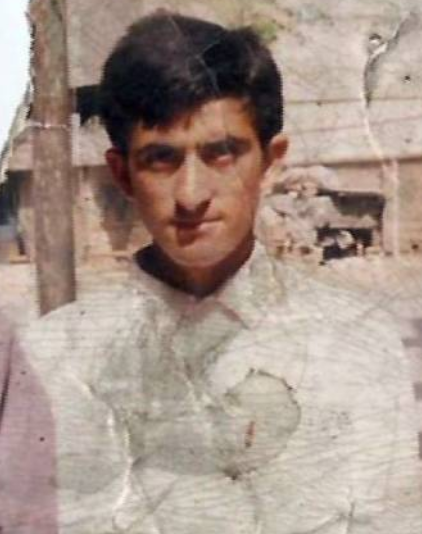 Shafqat Hussain’s family reportedly produced a birth certificate supporting its contention that Hussain was 14 when arrested. Pakistan has contended that he was 23. * Some news stories are naming that brother as “Gul Zaman” which is also the name reported for one of the killers hanged today. I’m not sure if this is media sloppiness, or if there are two distinct people involved in the day’s drama who happen to share a name.